Federal agencies are currently faced with the daunting task of modernizing billions of dollars’ worth of outdated technology. On the path to IT modernization success, the investment in technology represents only half the battle though — agencies also need to modernize their workforce. Modernizing the federal IT workforce and filling open IT positions appears to have reached a tipping point. Older professionals are retiring, taking their knowledge with them. Younger professionals either lean toward higher-paying, private-sector jobs, or specialize in emerging IT skills and technology. 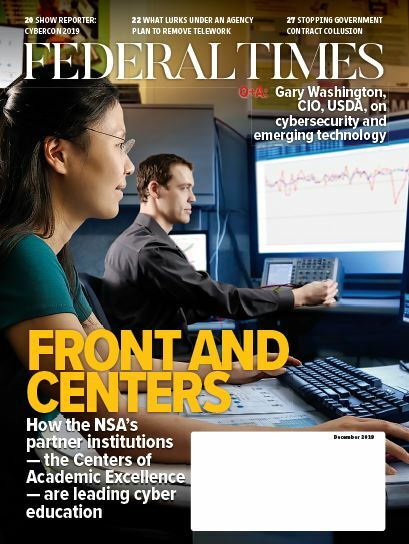 It all leads to a widening gap in IT operations across federal agencies. To ensure your workforce doesn’t fall behind, and to feel confident in being able to achieve mandated modernization efforts, federal leaders need to be creative in developing and retaining a strong IT team that can meet today’s demands. To meet the demands of a rapidly changing IT landscape, agencies need to find the time to help keep employees up to speed. Luckily, many new technologies are poised to save countless hours on repetitive and unnecessarily complicated tasks. That is, as long as CIOs prioritize these technologies, which can free up valuable time for additional modernization projects, advancing the agency’s mission or training and professional development. Modernization presents a unique opportunity for IT leaders to ensure all of their software interoperates and integrates well from the get-go. They should seize that opportunity. While it may take a little more planning, orchestrating workflow to the fullest possible extent will free up time across the board for employees throughout the agency. Take, for example, the processes and approvals generally required for an agency to onboard a new employee. 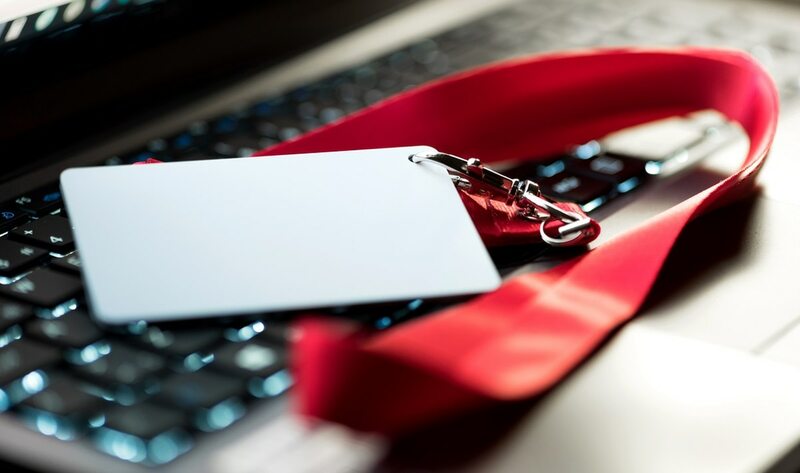 Input is typically needed from multiple departments before a new employee is officially set up — HR needs to create a new employee file for their records, IT needs to set up computer credentials and the network team needs to grant access to the systems necessary for their job. These long processes and repetitive tasks are no longer necessary with automation and properly implemented orchestration. By creating an automated process for these time-consuming tasks, only items that need extra attention will require elevation. That’s just one example of the benefits agencies can expect from prioritizing automation and orchestration. But the use cases across an agency, especially within IT departments, are endless. With better processes in place, agencies can give countless hours back to employees, allowing them to concentrate on high-value work and big-picture items, including training and professional development, both of which are crucial for successful agency modernization efforts. Creating internal efficiencies and keeping current staff up-to-date is just one piece of workforce modernization. Agencies also must stay on top of their recruitment efforts to bring new people through the door. Attracting new talent — particularly younger IT expert with a more intuitive understanding of the cloud environment ­— is crucial to an effective modernization effort. Agencies can, and should, use their modernization efforts as a selling point. They should lead with the fact that new hires will be instrumental in the effort to increase the capacity and efficiency of public services. Further, young workers often find value in work with a purpose, so stressing the mission-led nature of public sector work could help agencies attract the type of talent they need to drive, advance and maintain their modernization efforts. Contributing to causes and feeling they are a force for good in the world can be motivational to our newer generation of talent – and it’s that same generation that will be crucial to guiding agencies through successful modernization of their technology and services. Modernization needs to be about more than just upgrading legacy technology. Modernization is an opportunity to rethink the way we run our IT departments and provide mission-critical services to our agencies — and their ultimate customers, American citizens. Ignoring the workforce component leaves agencies without resources to succeed in modernization. You can’t do one without the other. But by being creative in your solutions to train your current employees, streamline processes and recruit skilled talent, agencies can bring about significant change in the effectiveness of their overall IT modernization efforts. Greg Kushto is director of security at Force 3.